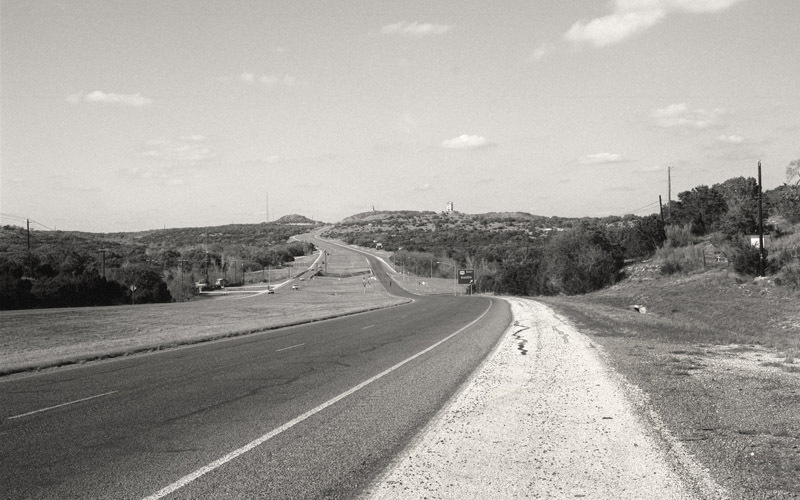 As common as hitchhiking is in Texas, it can be dangerous. But not for the reasons you think. 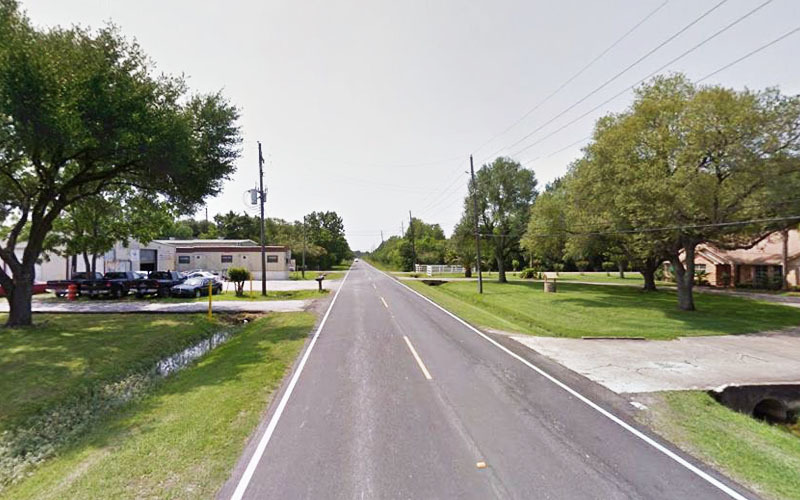 Several roads in this state are haunted by hitchhiking ghosts who won’t hesitate to possess your body or take your life. Bloodthirsty even when alive, these ghosts enjoy the thrill of the kill. And you may just be the perfect victim if they take a liking to you. 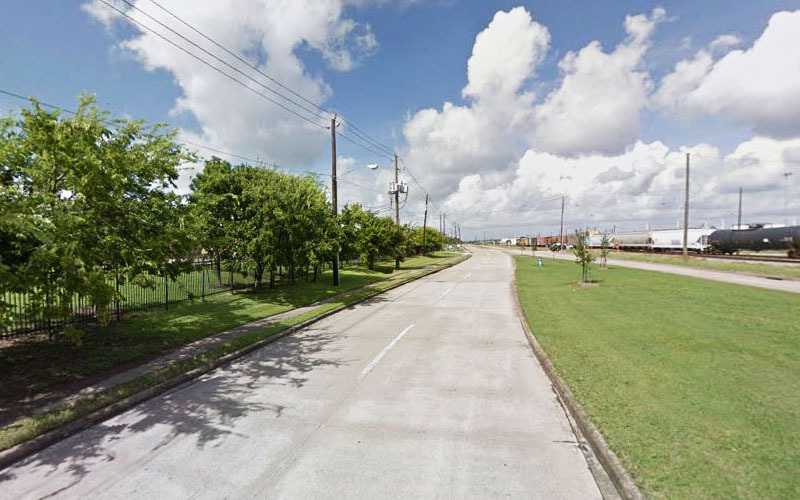 The ones lurking around these 10 roads are the most violent across Texas. So, if you want to reach your destination safely, don’t pick up anyone hitching a ride. Yes, the nearby Patterson Road Bridge is haunted by Civil War soldiers. But you’ll wish they were haunting this road instead of its lethal ghostly hitchhiker. A man wrote about picking up a “strange man” on Patterson Road. He wore a thick coat and hid the top part of his face with a large hat. The driver, however, became apprehensive when the hitchhiker asked him to roll up the windows. He refused the hitchhiker’s request, prompting the latter to do so himself. While trying to stop him, the hitchhiker’s hat flew off his head. Facing the driver was the “scariest sight” he’d ever see. Half of the hitchhiker’s head was blasted off. The only eye on his face was jet black, and the surrounding skin was rotting. The man suddenly felt cold hands all over him and watched as Civil War soldiers swarmed around him. Had another vehicle not come by, the driver would have joined the ghosts on the bridge. 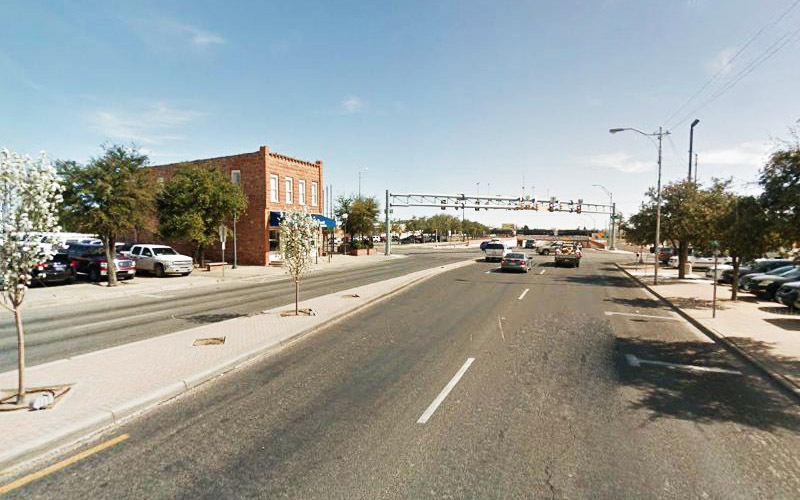 If you’re traveling down Highway 281 at night, don’t stop for anyone. Especially if the hitchhiker has a large bloodstain on his shirt. The only one injured in the vicinity will be you when he attacks with his foot-long knife. 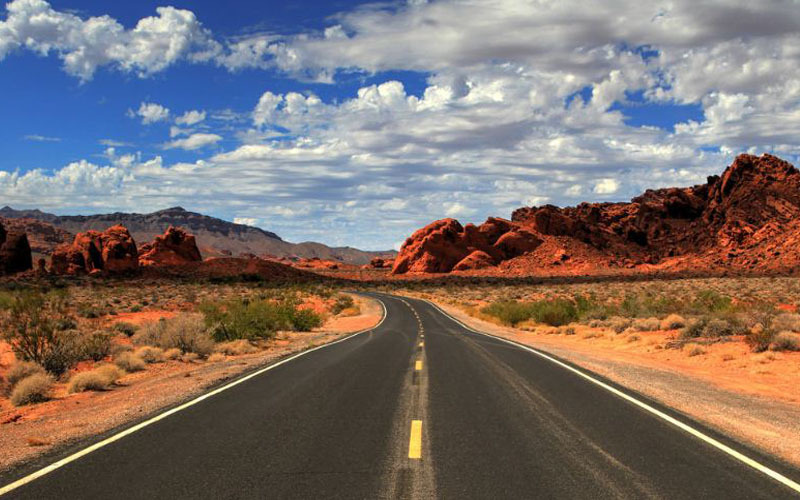 According to a highly respected psychic medium, the highway is haunted by the ghost of Lackey, a man who murdered his relatives. And Lackey has been trying to find his way to finish off the rest of his relatives. Even after his death. A woman stopped for him once. When he told her to take him to Johnson City, she refused. He then threatened her with a bloodied knife. He even cut her on the cheek to show how serious he was. 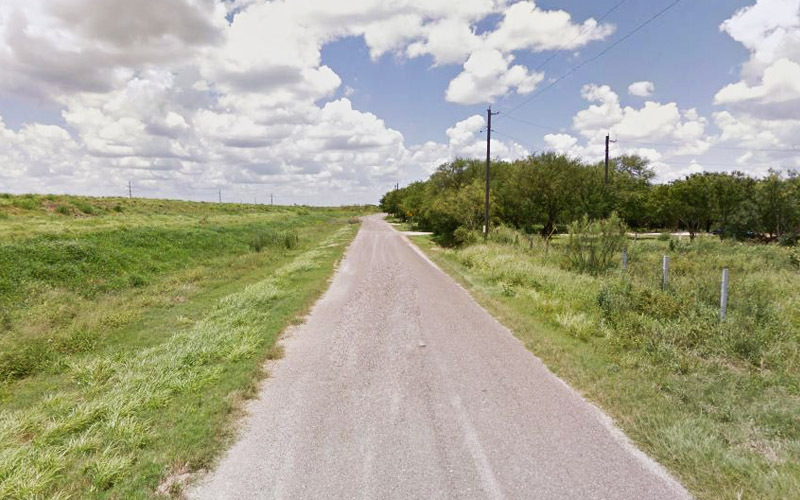 Whalen Road in Pharr is one of the most dangerous haunted roads because it has more than one entity on it. According to a local legend, a family of four died in a house fire nearby in 1963. Over the years, the family’s members have been seen running on the road, screaming for help. A couple traveling on Whalen Road was stopped suddenly by two screaming children. One of the children climbed on the hood, screaming that his mom and dad were burning. The other dragged him down, pointing towards the couple. The smell of burning flesh suddenly filled the vehicle. And from the rear mirror, the driver saw a man and woman smoldering in the back seat. The woman suddenly lunged at the wife, choking her. The husband drove fast to get off the road quickly. Just as they did, the burning smell and its cause disappeared. Instead, the car was pelted by rocks and sticks. This didn’t stop until they were off Whalen Road. Old Greenhouse Road has been attracting paranormal investigators for years. Urban legend has it that if you drive around the corner to the bridge with the headlights off, mist would take the form of a woman. But according to the few people she hailed, she’ll do anything to get home. Including murder. Driving on Old Greenhouse Road, four boys decided to put the urban legend to the test. While they didn’t see mist form, a woman suddenly appeared on the side of their car. 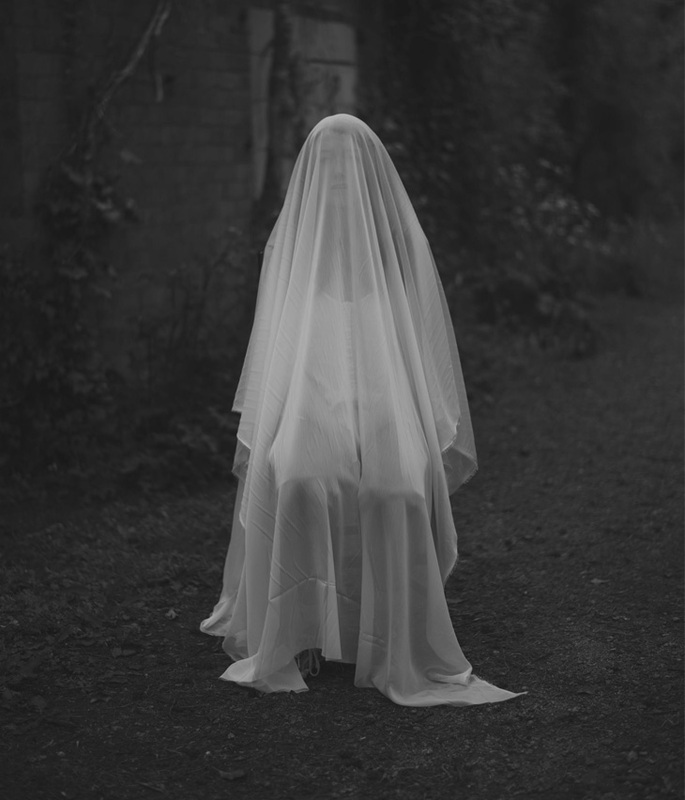 She looked young and innocent, which wasn’t the description they heard of the ghost. The woman told them that she wanted to go home and started crying. Moved, one of them stepped out to let her in. But he started screaming when she held his hand. His friends watched his skin boil and melt as if burned with acid. Scared, the driver fired up the vehicle to escape. One of the boys tried grabbing their friend, but she screamed, “He’s mine unless you take me home.” No trace of the boy was ever found. Almost everyone who travels on U.S. Route 385 at night has experienced inexplicable fear. 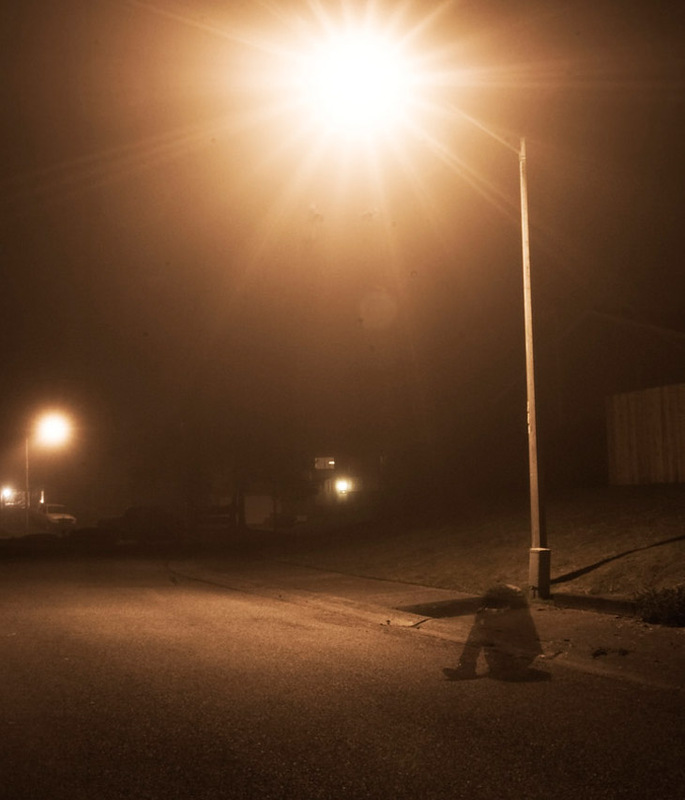 Even if you’re not afraid of dark, lonely roads, cold sweat will trickle down your back because of the ominous ghostly hitchhiker lurking there. Legend has it that the ghost was a Native American who was banished for indulging in the dark arts. Unable to move on, he hides waiting for his next victim. Driving down US 385 a little before midnight, a man heard drums in the distance. Slightly blinded by sand blown in his eye, he almost ran over a man in Native American clothing. The ‘man’ said nothing despite the driver’s apologies, and slipped in the passenger seat. The car suddenly accelerated. The hitchhiker then took hold of the wheel and tried steering the car off the paved road. 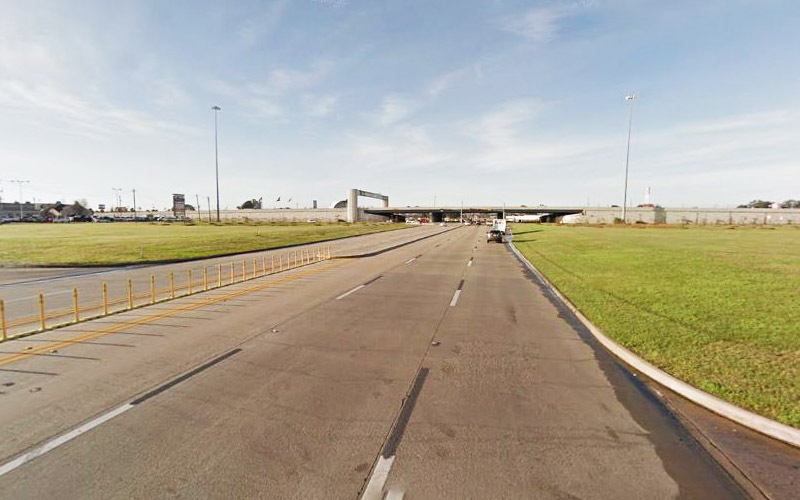 Unable to regain control of his vehicle, the driver opened his car door and jumped out. Before he fainted, he saw the hitchhiker disappear into the flames of his car. 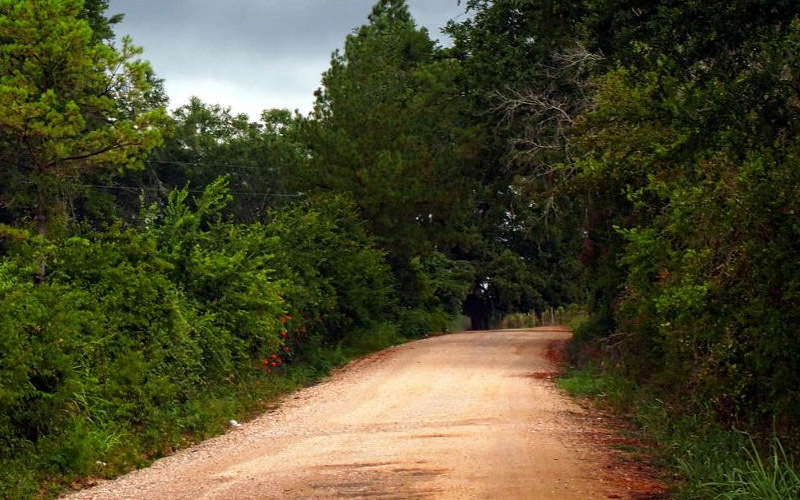 A notoriously haunted road, Lindsey Hollow Road is the home of two ghostly hitchhikers. Legend has it that the siblings were hanged from a tree there back in the late 1800s. Now, they await vehicles in hope of inflicting their fate onto others. A driver was startled when her girlfriend screamed. The woman swore that she saw a body hanging from a tree they just passed. But looking through her rear view mirror, the driver saw nothing. That’s when a man suddenly stepped in front of her car. 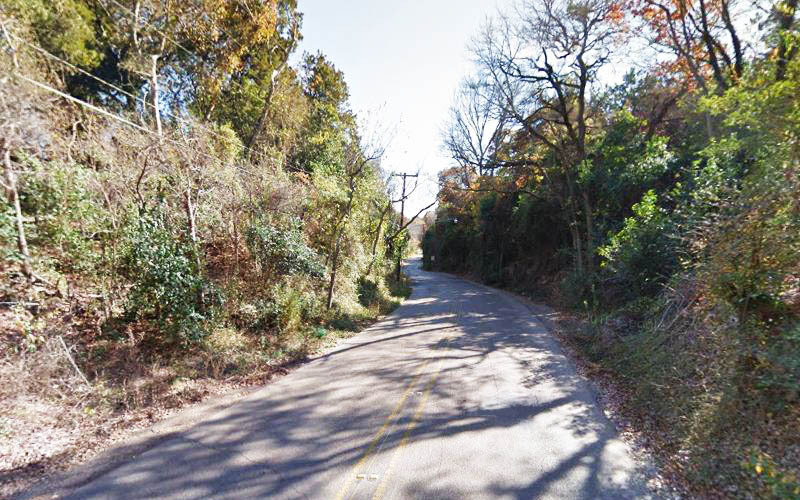 Looking at Holmes Road, you’d never expect it to be haunted. But there’s something there, constantly adding to the large number of bodies found on this road. 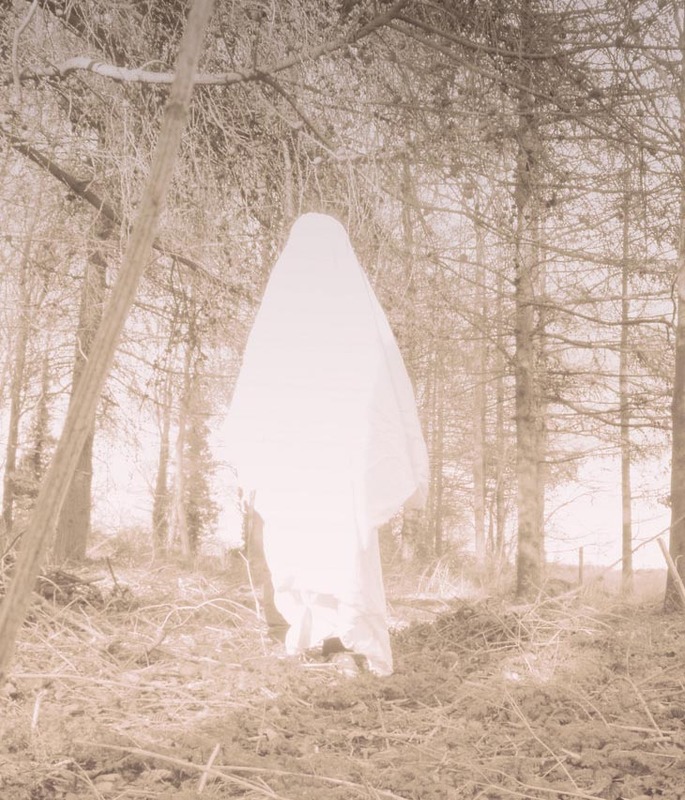 According to a few accounts, the culprit is a female ghostly hitchhiker. But no one knows her story or why she attacks those she comes across. He shouted that he was in no condition to drive. So, she asked, “Can I at least sit in your car?” He refused her over and over. But when he refused her the fourth time, he felt the car shake dangerously. Outside, he heard shrill screams like that of a banshee. Whether from fear or excessive drinking, the man passed out. When he came to, it was morning and the car was still. He thought this whole incident was a dream until his dad showed him fist marks and handprints on the driver’s side. So, beware while traveling there. 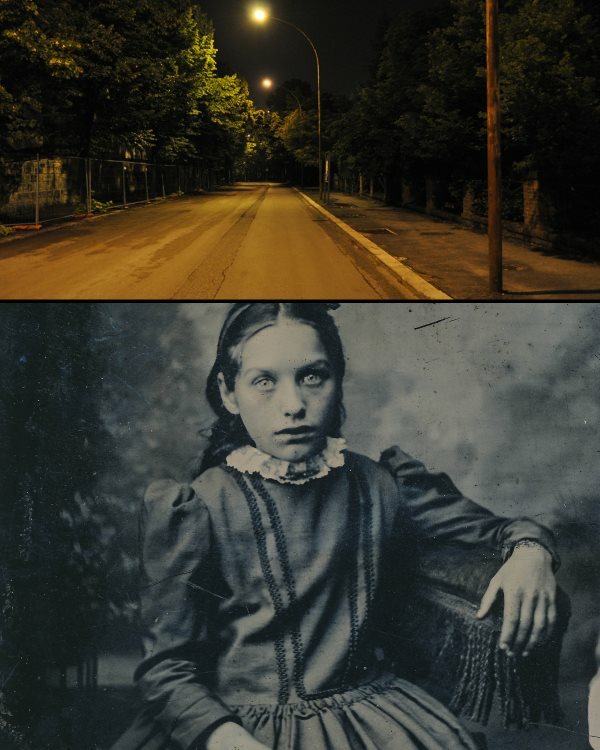 Also known as Demon’s Road, Bowden Road is so creepy that experts have visited schools and colleges to warn students to stay off it. What they don’t tell people, though, is that the road is haunted by multiple vanishing hitchhikers. One story dating back to 2005 tells of three women traveling on the road at 10pm. They spotted a child and stopped for him. The boy told them he lived nearby, but no one gave him a ride because he was covered in dirt. 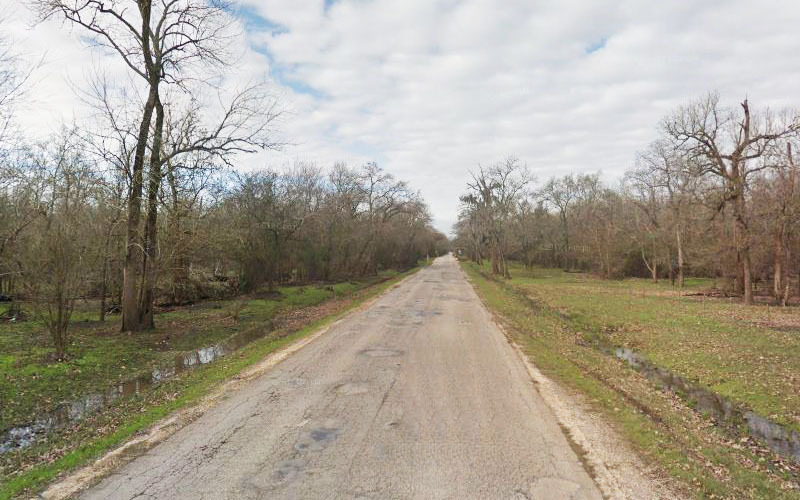 Center Point Road is a spooky road on the outskirts of Big Spring. It’s also the forever home of a hitchhiking ghost. Legend has it that a beautiful woman would walk from one of the abandoned houses and show her thumb to vehicles after 12am. Giggling louder, she held the man tightly by the waist and jumped off the bike. She then dragged him to the edge of the road, towards the mist Center Point is infamous for. The man claims his skin felt as if it was burning. He almost escaped the woman’s hold, but she grabbed him by the hair instead. Throughout, her laughter rang in his ears. When he started praying, she let go of him. He continued praying until she disappeared in the mist. NASA Road 1 has been known for shadowy figures. But only a few know about the ghostly children hitching a ride there. According to an elderly couple, two boys and a girl ran in front of their vehicle. The children said they had an accident nearby and asked the couple for help. The wife told the children to ride in the back and direct them to their car. The children then started fighting among themselves. When the woman tried stopping them, the girl bit her with long fangs. The children then attacked the couple, biting and beating both. Bleeding profusely, the driver swerved into a ditch and lost consciousness. When he came to, his wife had disappeared. If you’re traveling on any of these roads in Texas, stay safe. And keep in mind that these true stories are only from those who survived encounters with the ghostly hitchhikers. Lord knows how many stories have been buried with victims who weren’t as lucky.